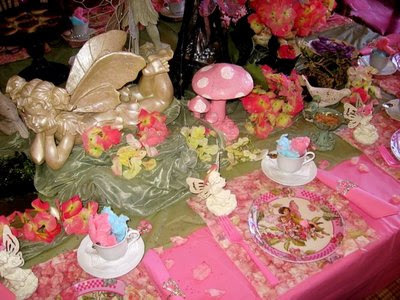 Your never to old for a Fairy Tea Party. 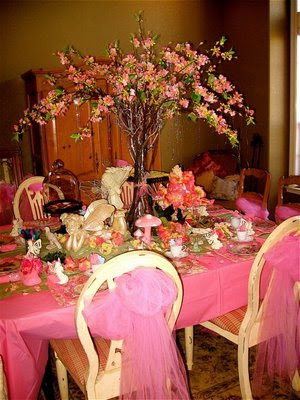 Girls of all ages would appreciate this beautiful table and all the Fairy details for this wonderful birthday party. 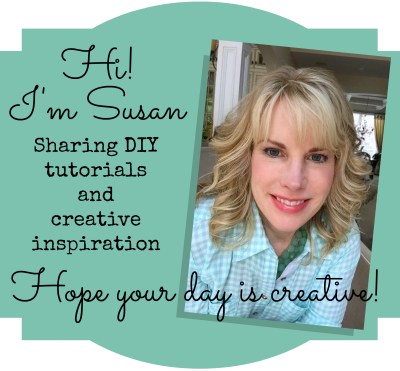 Toni at Design Dazzle contacted me about sharing her amazing party. 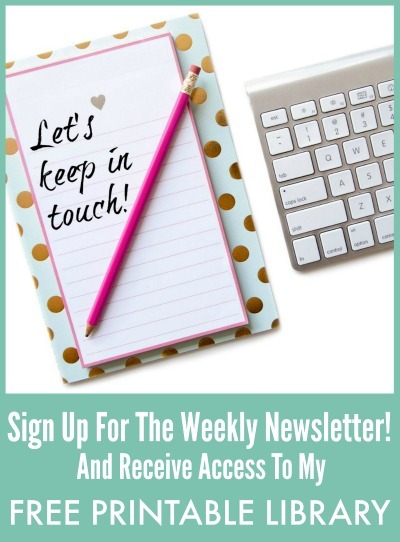 Her daughter was 12 at the time, so she adapted the activities for the older girls. They were given a mud mask facial and made their own bath salts. 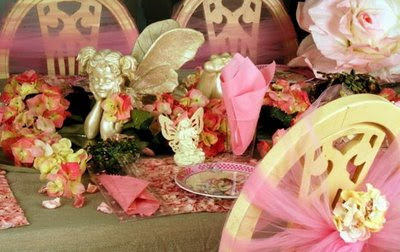 Then they made chocolate fairies using candy molds and made scrapbook pages with pictures taken at the party. 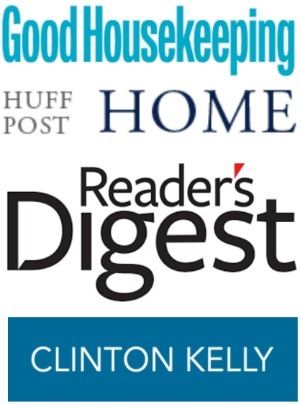 Lots of fun teen things. Love these petal placemats and bling napkin rings. 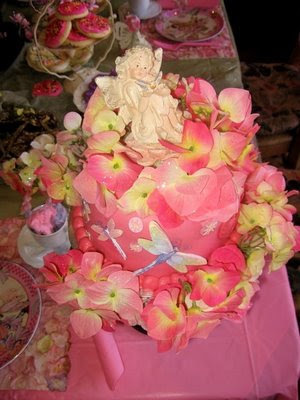 Cake was made with fondant icing and decorated with silk flowers and other accents. 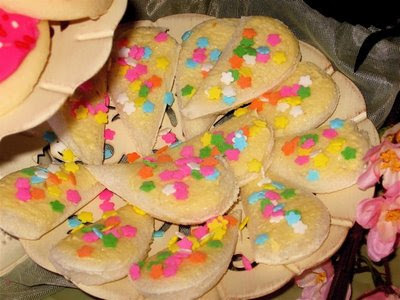 Fairy wing sandwiches made from white bread and a heart shaped cookie cutter. For more food ideas made for this party visit Design Dazzle. What a beautiful table…so much to look at. This would make any girl feel special!